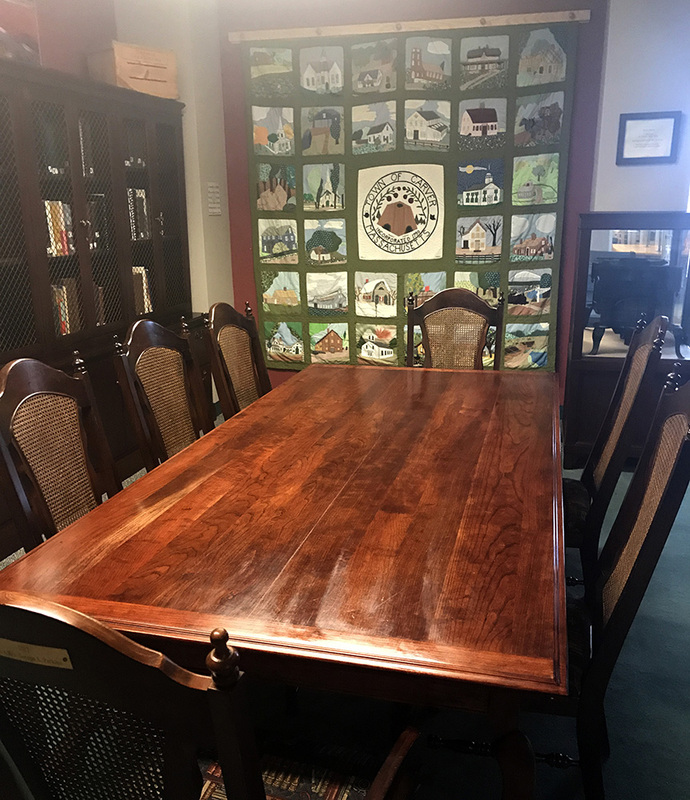 The Carver Room, which is located in the Carver Public Library, houses local history, artifacts and genealogy. 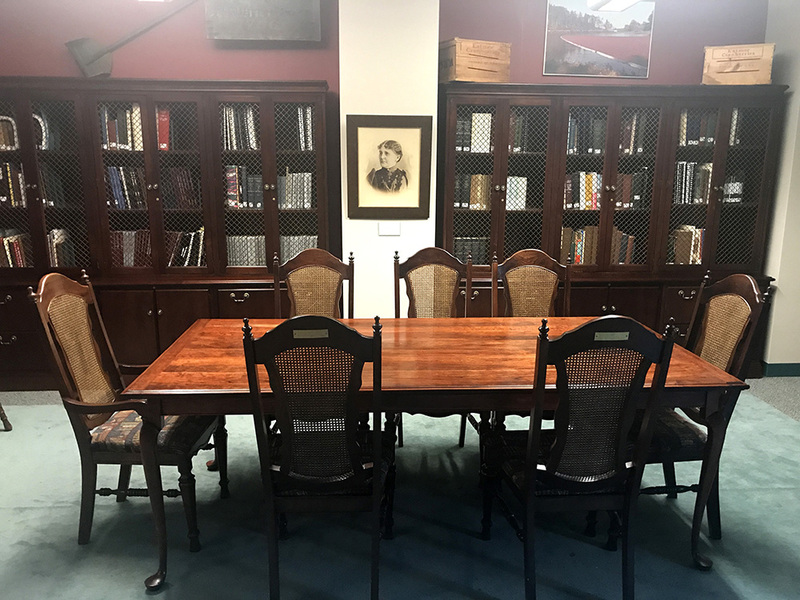 The Carver Room was developed as a joint effort between the library and the Carver Historic Commission. 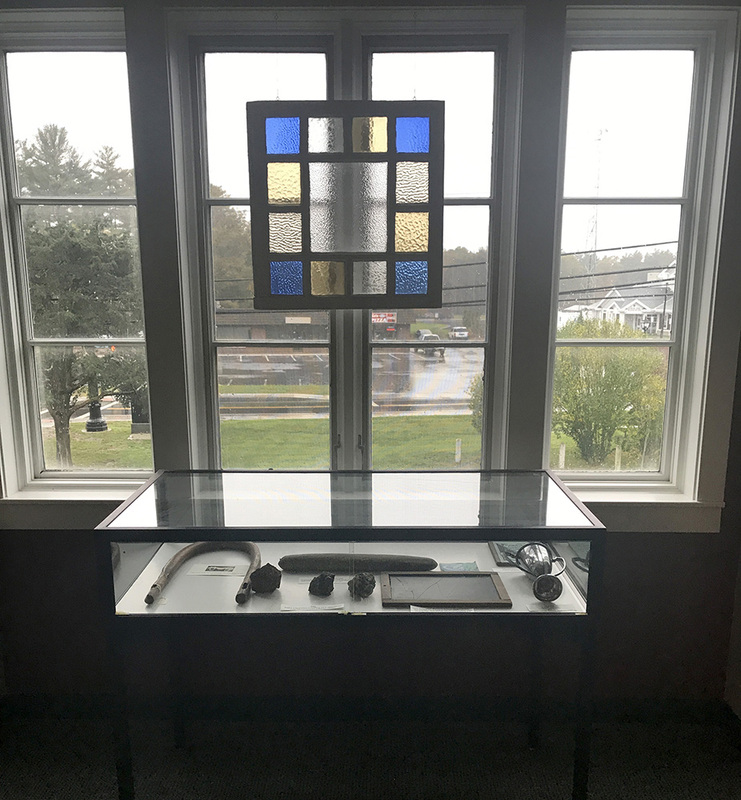 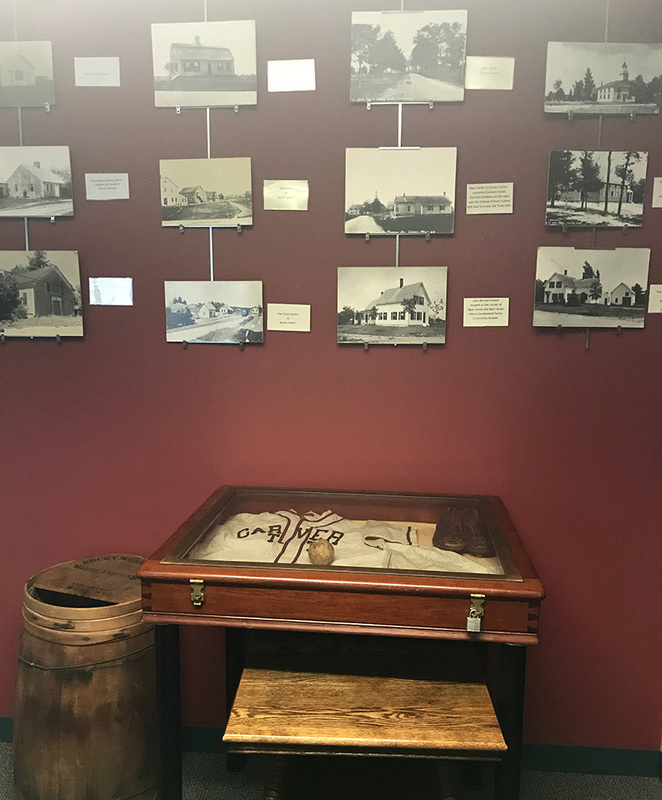 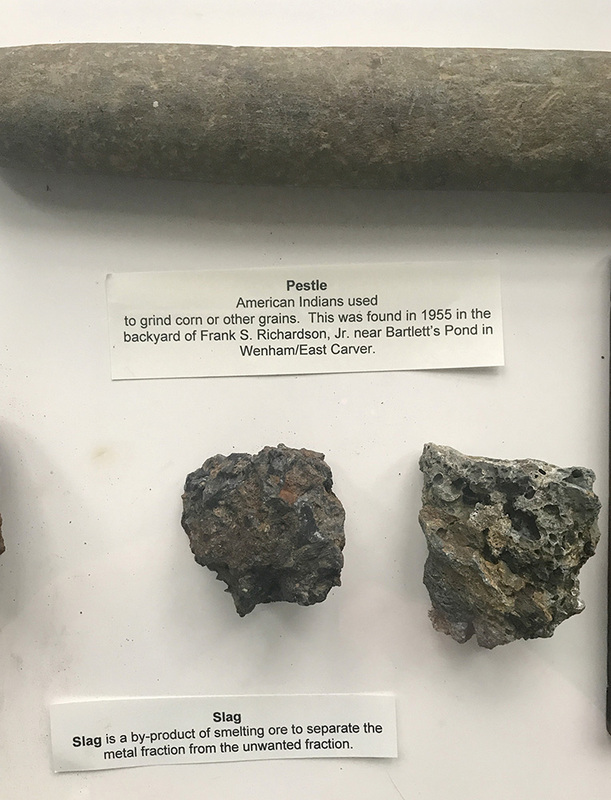 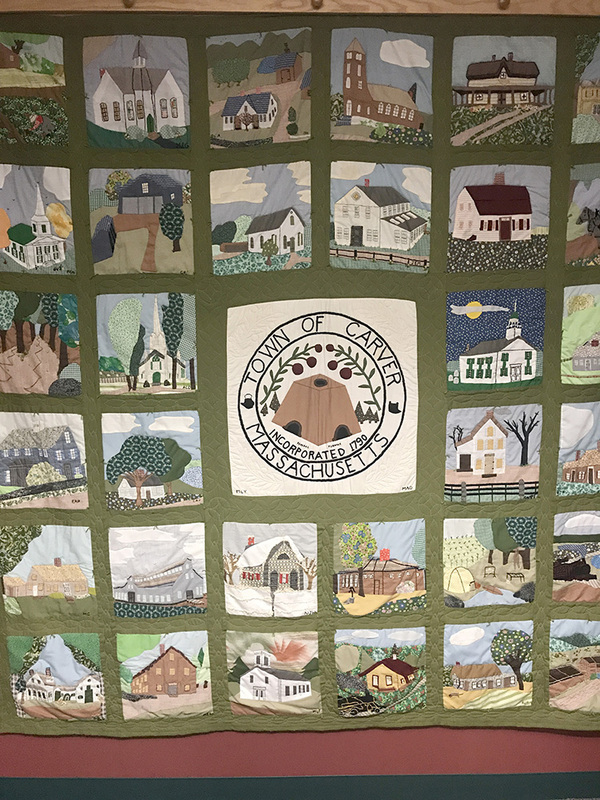 Documents, printed matter, manuscript collections, photographs, scrapbooks, town reports, artifacts and local Carver newspapers from the mid-1980s until the present, are included in the collection. 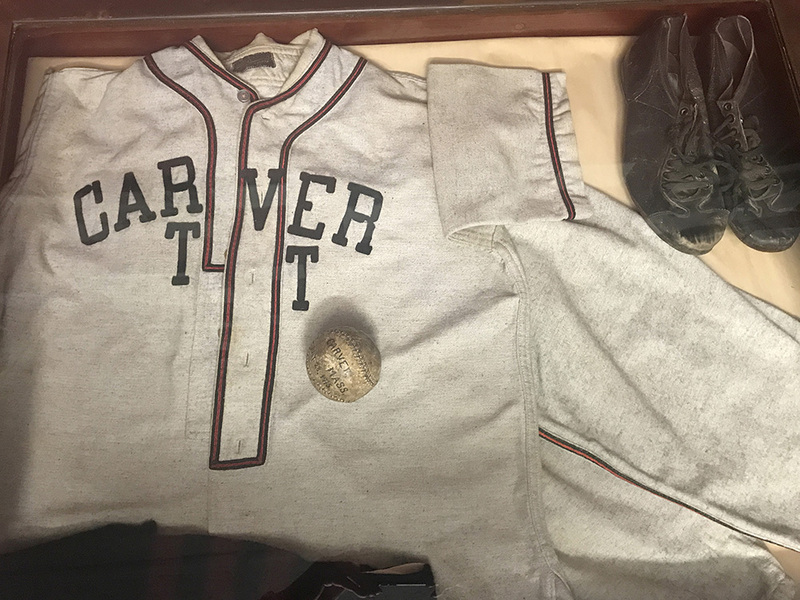 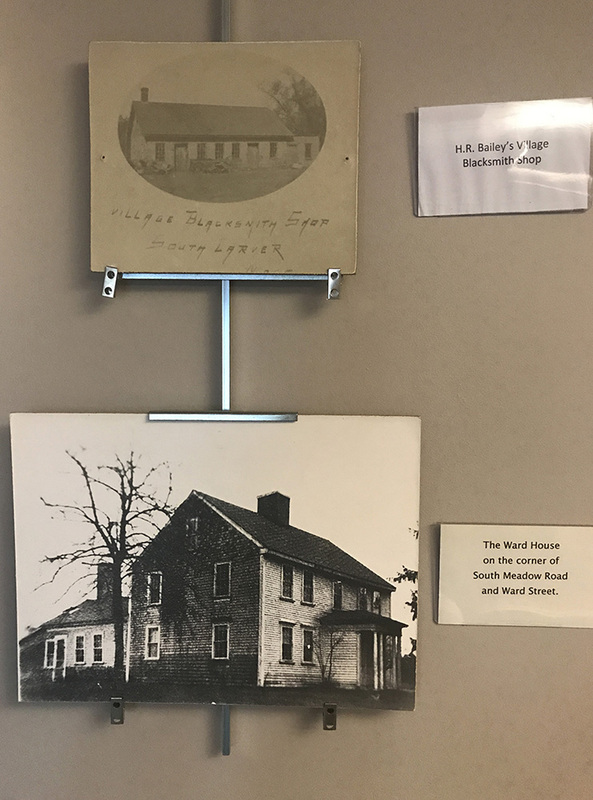 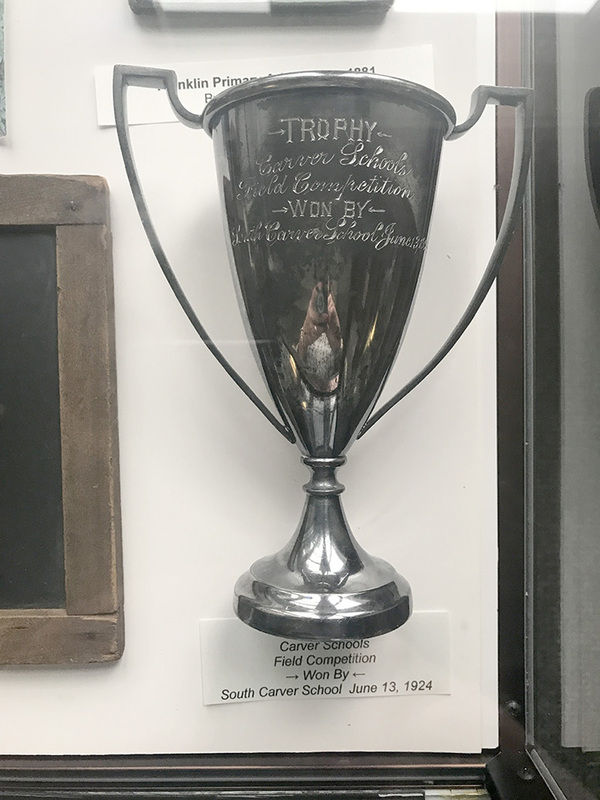 Other items in the collection include Cemetery records from the 5 cemeteries in Carver, a 1980 house survey of most homes built around the 1900s or earlier, and a 2010 Study Report on the South Carver Historic District. 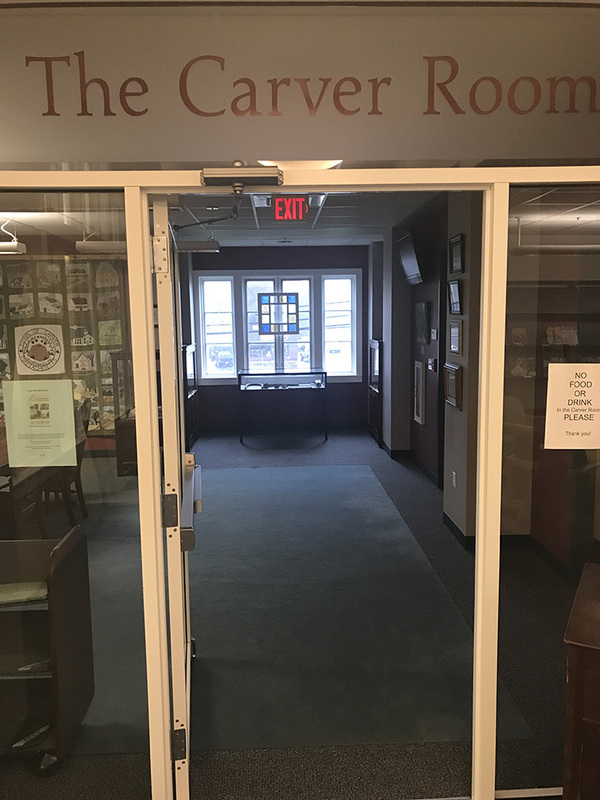 The Carver Room is generally open most library hours. 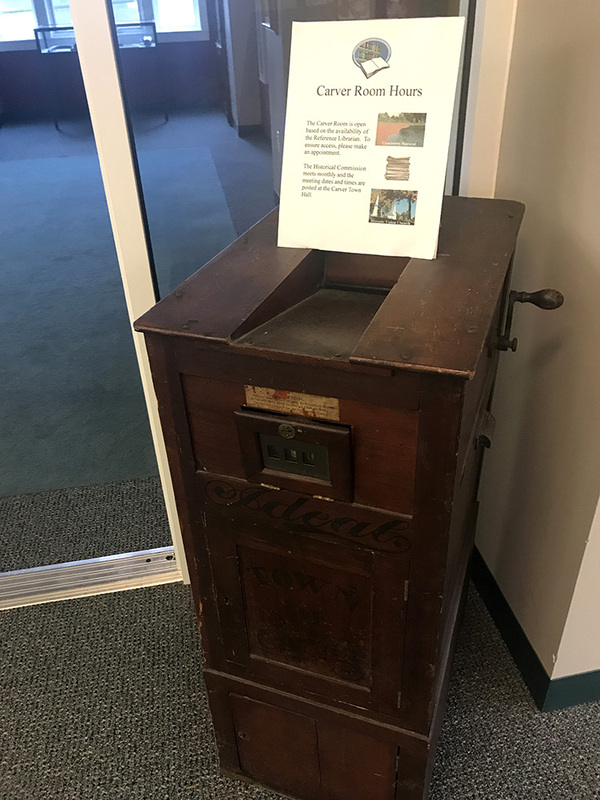 Please contact Amy Sheperdson (508-866-3415 x109) at the library regarding any inquiries or donations.